AngularJS - $localStorage by Scriptwerx is a service for use in your AngularJS applications. Provides a key-value (string-object) storage, that is backed by localStorage with support for expiry (in days). Storing items in localStorage is useful for persisting data between browser sessions. Data stored in this manner will not be deleted when the browser (or browser tab) is closed; nor if the page is refreshed. angular-swx-local-storage depends on angular.js, and is tested on version 1.3.14.
angular-swx-local-storage will function correctly within all browsers that support Web Storage. Simply add the angular-swx-local-storage asset to your project and include it in your HTML or as part of your build process. angular-swx-local-storage.js should appear after angular.js is included. Prefer minified assets (.min) for production. 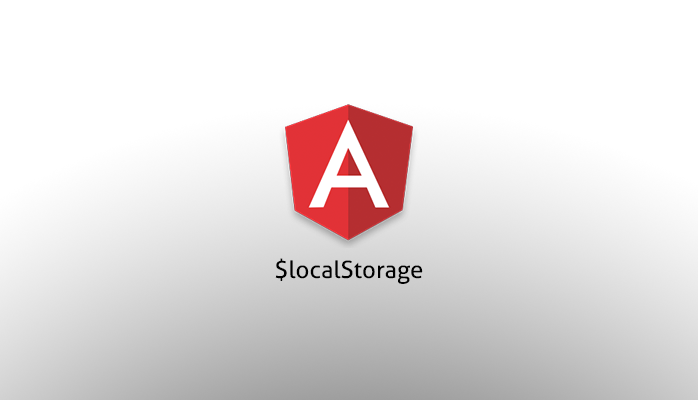 AngularJS $localStorage has been designed for simplicity; as such there’s only one configurable option; which is to set a custom prefix instead of the standard - this is rarely needed. If the value is not available within localStorage; undefined will be returned. If the value has been stored with an expiry; this will be checked to ensure the value is still current - if so; the value will be returned, if not; the value will be deleted from localStorage and undefined will be returned. You are able to clear all data stored within localStorage if required. For an application on domain: ‘www.mydomain.com’, items will be stored with a prefix of ’mydomain_’; so an item stored with key ’myKey’ is stored within localStorage as ’mydomain_myKey’.